Under Construction. WOW....This is the lowest priced home currently on the market in beautiful South Gulf Cove. This is a new construction home and the photos are of a similar home as this one is currently being built. This lovely open floor plan Villa is very spacious. There is a community boat ramp directly across the street from this home with 55 miles of navigable water ways and Gulf access. 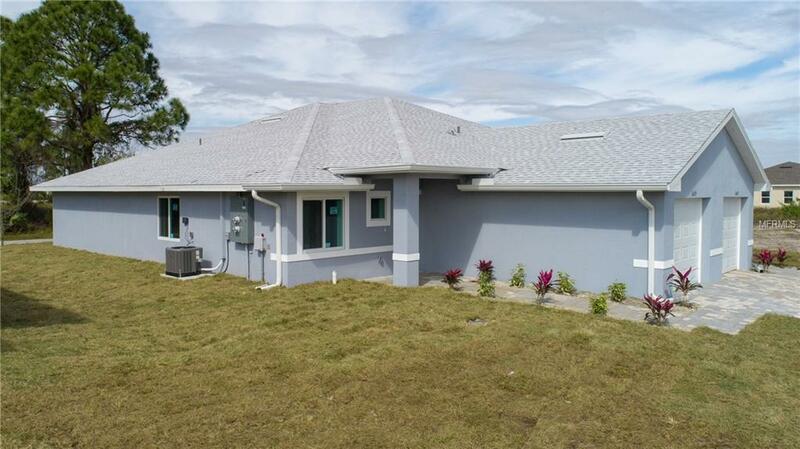 This home features 3 bedrooms 2 baths with vaulted ceilings and a lanai. 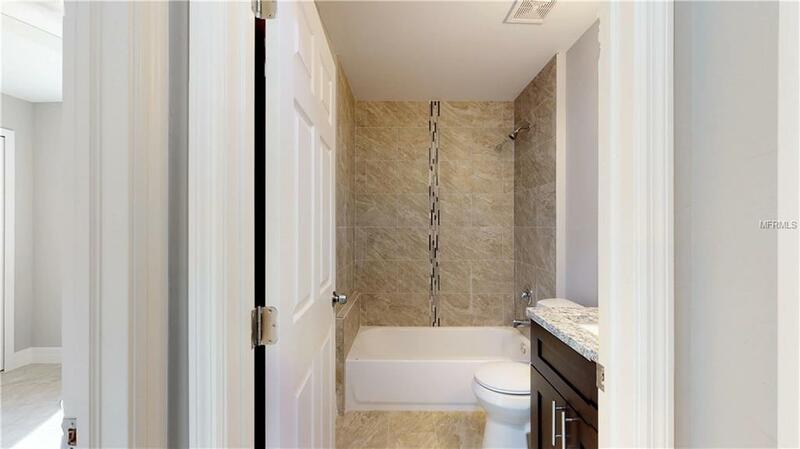 This is an affordable home with impact windows, lovely granite counter tops, tile throughout, wood espresso cabinets with soft close, stainless steel appliances (Refrigerator, Dishwasher, Stove & Microwave), pleasing colors of grey tones both on the exterior and interior. 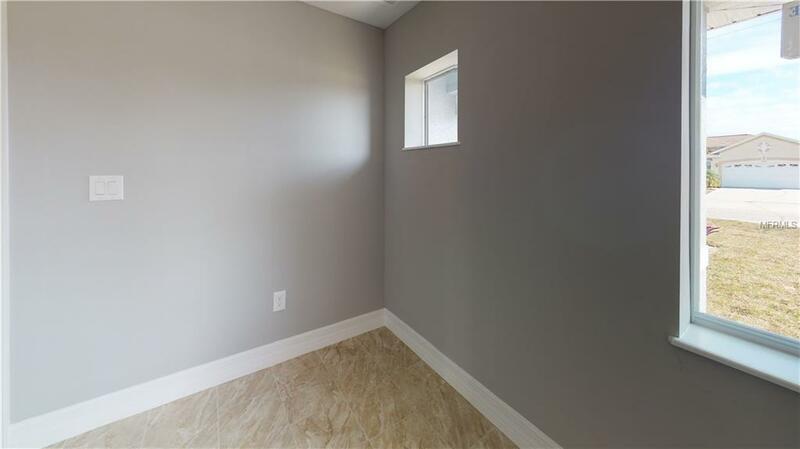 The pictures attached are of a similar floor plan that is already built but doesn't have vaulted ceilings like this one will. 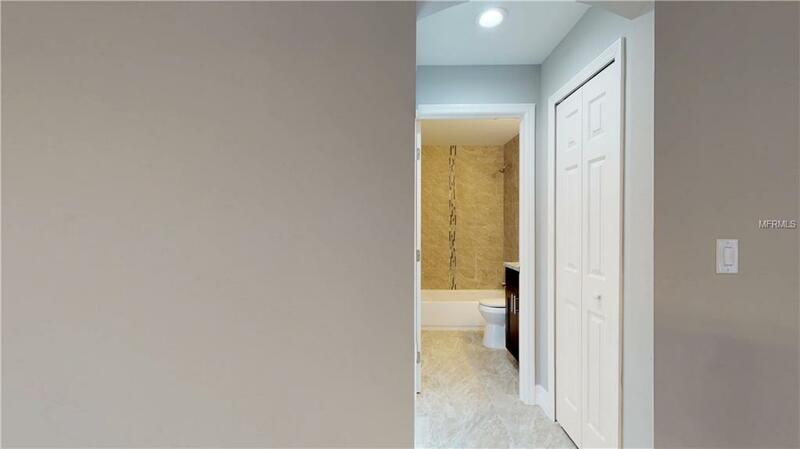 Once you walk through the door you will know this home was built with love and is waiting just for you. Listing provided courtesy of Hero Real Estate & Co..